There are few things that compare to a smooth shave or a fresh haircut. For hundreds of years, local barbershops have served as communal gathering spots in cities across the globe. Well Founded owner Ryan Joseph wanted to embody that feeling in his own shop, and worked hard to create a cool and welcoming space that does just that. 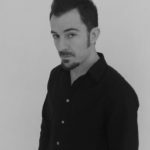 After cutting hair in New York city for six years, Joseph decided to head back home to New Jersey and set up shop there. His business experience has taught him that it’s important to listen to his customer’s needs, first and foremost. The perfect barbershop balance occurs when both the customer and barber are equally satisfied with the outcome. Keep reading for his take on everything from what makes a great haircut to why you should never rush a shave. 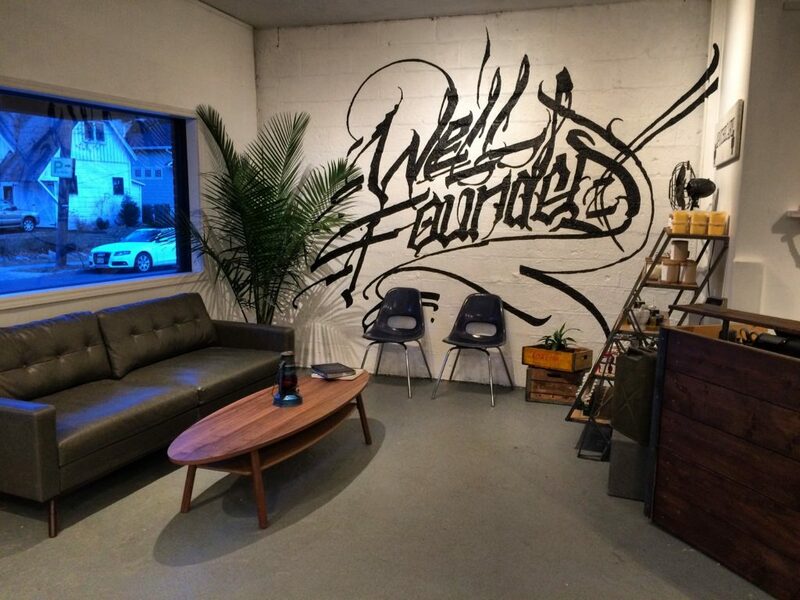 Why did you decide to open Well Founded in Montclair? 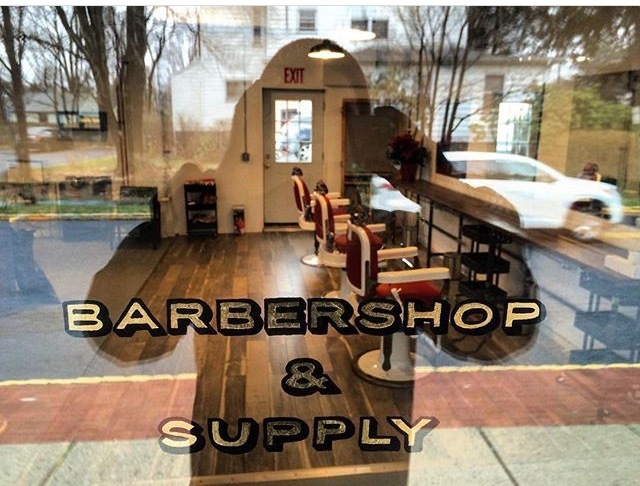 After cutting hair in the city for the past six years, I decided to come back to my roots and open a shop in NJ, where it all started. I’ve always loved Montclair for its great food scene and diversity, and when I noticed a void for a modern, city-style shop, it was a no-brainer for me. My mother has cut hair my whole life, and owns her own high-end salon down in Fair Haven, NJ (Tranquility Design Studios), so I’ve been surrounded by the craft since day one. I used to give my friends botched haircuts in our basement when we were kids! It wasn’t until I was nineteen that I got licensed and decided to make this my career. What makes for a great haircut? What makes a great haircut is communication between the barber and the client, and to always remember that the client is the one sporting the haircut once they leave the chair, so to make sure that they are totally satisfied with the finish product. Prep the skin with a little pre-shave cream and a warm towel to open the pores and soften the skin. Never shave against the grain as that will cause irritation (better to shave more often than walk around with razor burn and ingrown hairs). Take your time and don’t rush, for there is a razor blade at your throat! A great barber always listens to the client’s requests, but suggests what will work best for them and best for the longevity of the cut, not just what will look good for the moment. The three things you should always tell your barber are how you like to wear your hair on a day-to-day basis, any strange hair growth patterns so we can adjust to them, and how long you typically wait between haircuts so we can gauge how to make the cut grown in and last the longest for you. 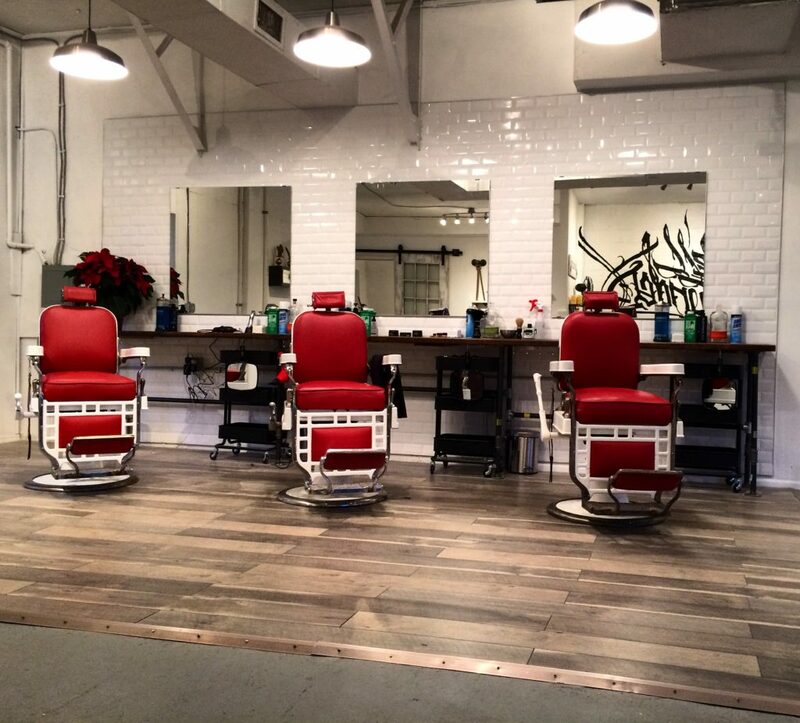 There are no off-limit questions in the barber chair, so ask away! A local barbershop should be a place that anyone can walk into and feel welcome and comfortable in. It’s 2017, so barbershops are no longer a “boys-only club” anymore (so please leave your egos at home). Our job as barbers is to provide a great service to the best of our ability to each and every one of our clients, and to make sure that everyone leaves the shop with a smile on their face, because the whole reason for getting a haircut is too make you feel great about yourself. Within the States, San Francisco, California. I’ve been to almost every major city in the U.S., and that’s hands-down my favorite. I hope to open a shop out there some day. After a long day at work, I like to unwind with a nice bottle of red wine, some good records playing, and by drawing and furthering my art skills. That’s my form of meditation. Sign of a great barber is – that they always listen to the client’s requests, but suggests what will work best for them and best for the longevity of the cut, not just what will look good for the moment. – According to me, this is very true. Barbers have a great experience, and they know how and what style will suit them. They groom the clients which makes them look different and stylish.